So, you’re planning a trip to Milan? Great choice. Milan is one of our favorite cities. The Lombard capital is one of the most happening places in Italy. From the historical monuments including the spectacular Duomo, to the cutting-edge fashion scene and delicious restaurants, you’re sure to have a fantastic time in this effortlessly chic city. 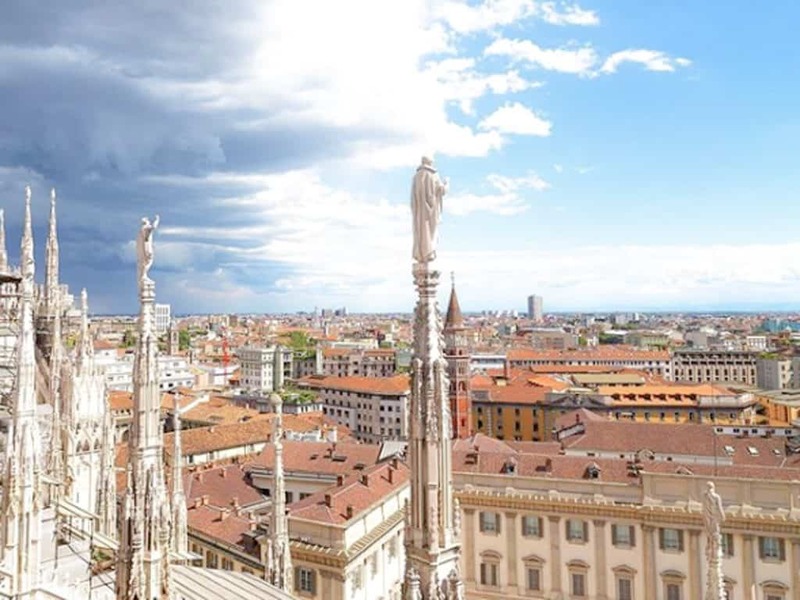 However, you will have the difficult decision of choosing which part of Milan to stay in. 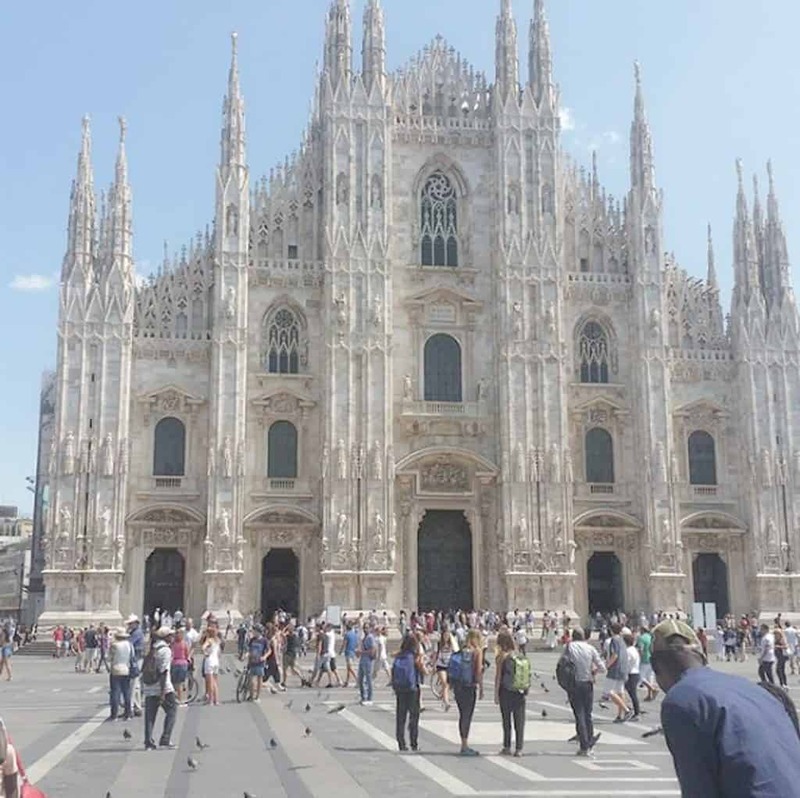 The dense city is split into nine different zones, arranged in a circle around the Milan Cathedral. Each zone is composed of different neighborhoods, with various atmospheres, price points and attractions. 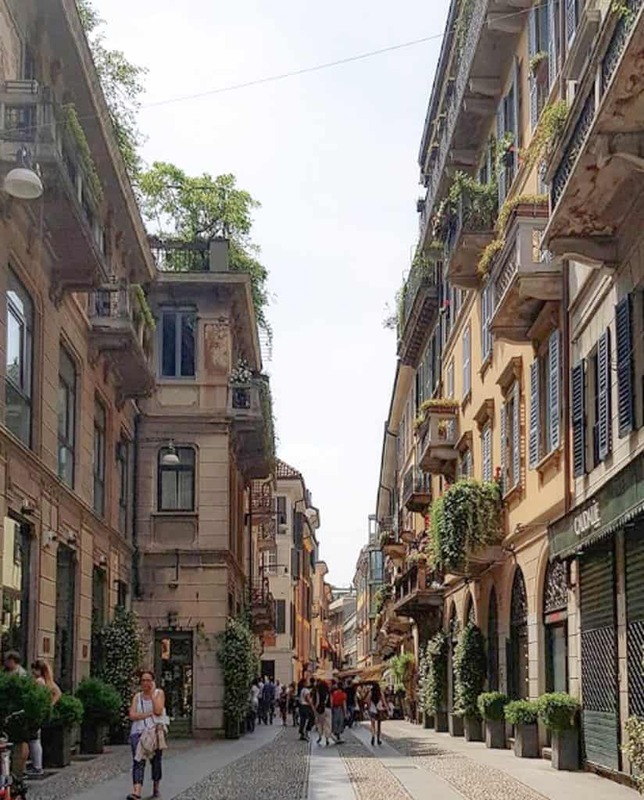 We’ve picked out our three of our favorite areas to stay in for Milan, with different budgets, attractions and vibes! Read on to find the perfect area for you, no matter what kind of traveler you are! 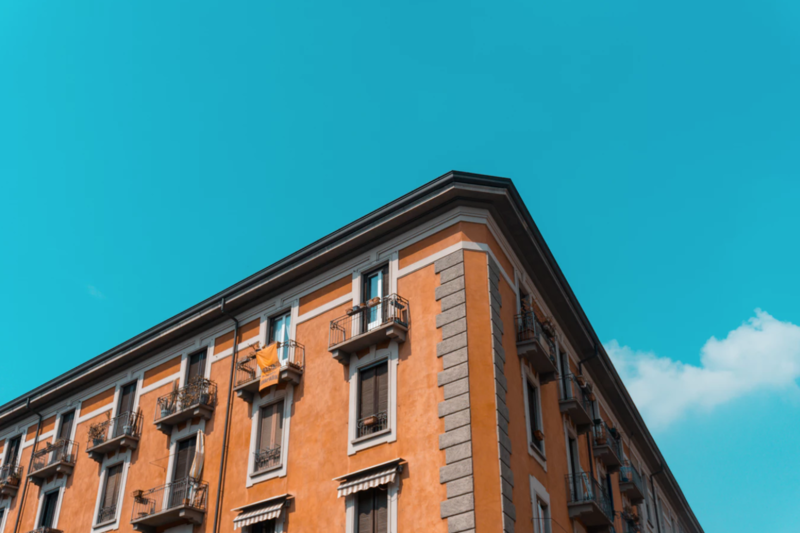 The centro storico, or historic city center, sits in the heart of Milan. You’ll find the city’s main attractions including the massive Duomo Cathedral, La Scala Opera and Vittorio Emanuele Gallery, among others. It’s a great base for exploring the city on foot and you won’t have to waste time on transportation. However, it is the most expensive place to stay in Milan. If you’re looking for a place to stay that’s close to the city but away from the throng of tourists, we recommend the Corso Magenta area. 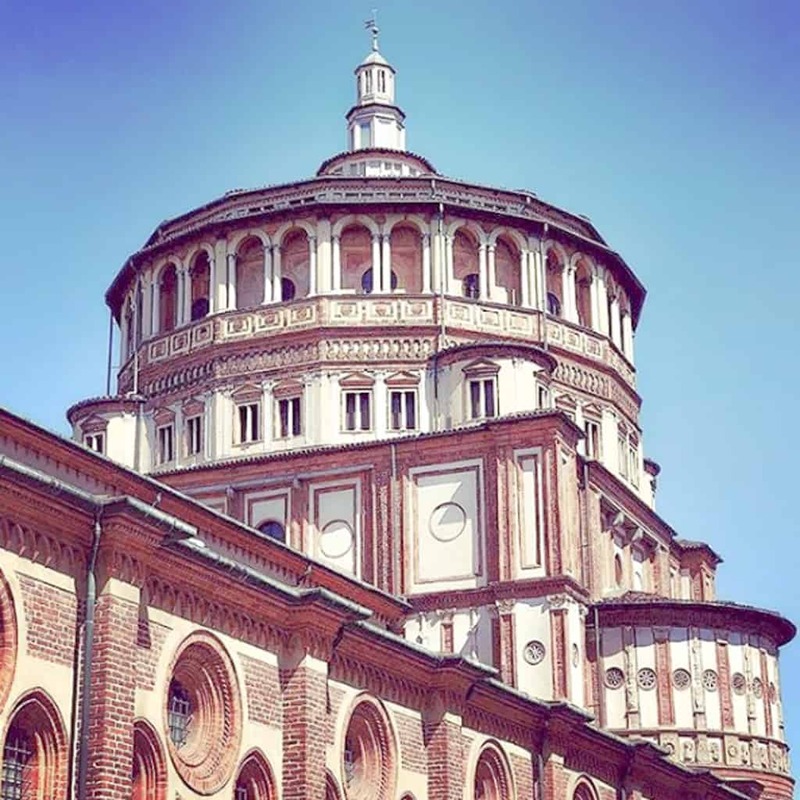 The Renaissance church Santa Maria delle Grazie, home to Leonardo Da Vinci’s Last Supper is located here. The best pastry shops in the city are also in this neighborhood. You’ll find beautiful shops and cafés that line the picturesque streets. Just north of the Duomo is the Brera district. Think of Brera as arty-chic, it’s sort of the Milanese SOHO. It’s the ideal neighborhood if you’re looking to shop at unique boutiques and designer shops. It’s ideally located, without being too touristy, and the nightlife scene is great. Brera is also known for its delicious restaurants and is a good spot for aperativo.